With over 25 years in the business, 10 patents, and 3,000 machines out there you couldn’t partner with a more proven and capable company. 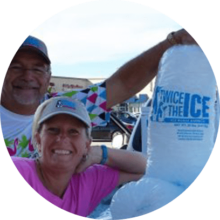 We’re ready to help you start delivering a high quality water and ice product at a fraction of the cost of convenience store ice. Are we the right opportunity for you? We’re sure to have a fit for your business need and budget. Interested in chatting with a product & location specialist? If you don’t have a location in mind for your vending machine we’ll help you find one. One of our product and location experts can talk to you about where we’ve got opportunities in your city/state and what product might be a good fit for you. We’ll also review the different model and price options. 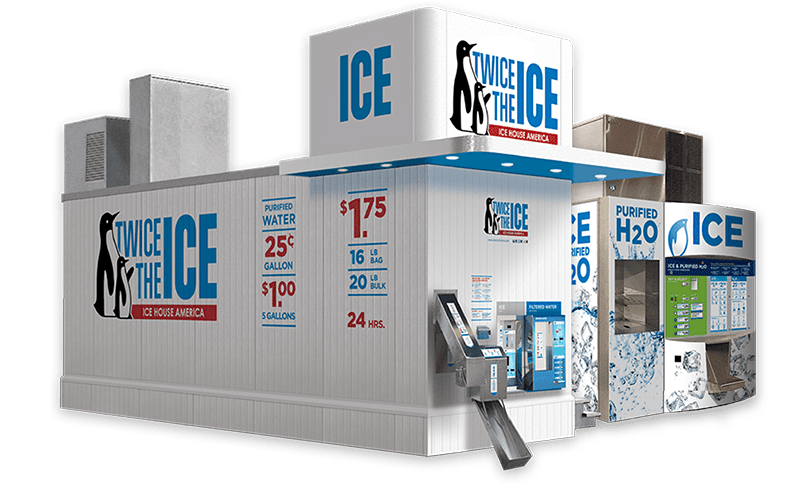 © 2019 Ice House America. All Rights Reserved.